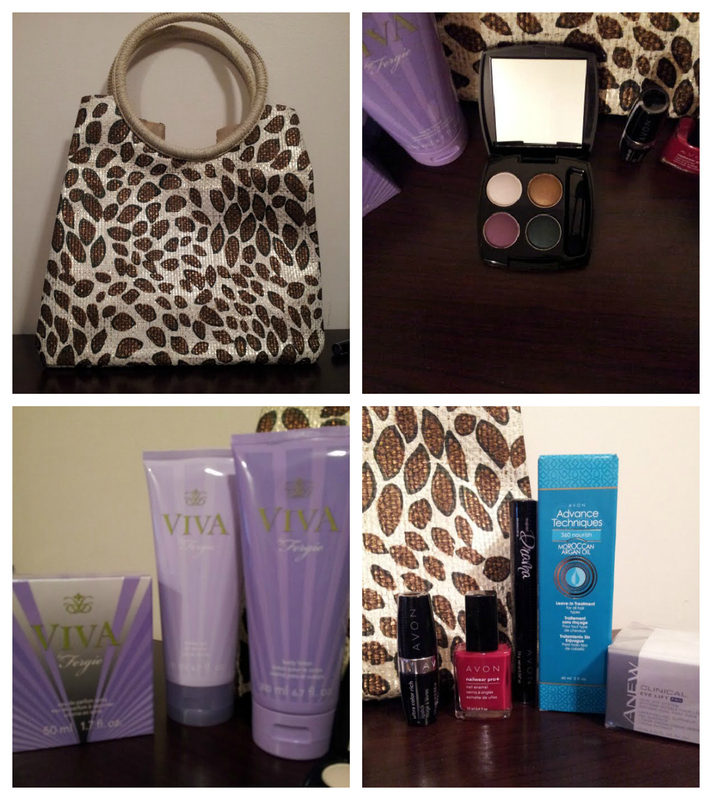 HUGE Avon Haul - Photos and Video PLUS GIVEAWAY!!! Hello friends! Today I would like to talk to you about the Avon products I recieved from my my sister in law !! I got these products around Christmas and have been dying to use them.. But I wanted to make the video first!! Ohhh and go down to the bottom of this post to check out the GIVEAWAY DETAILS! Here's what she gave me..
Look at those beautiful colors! She also gave me a ton of great liners. These are the Avon Glow eyeliner.. The top one is in G401 Ultra Violet and the bottom one is G301 Tropic Teal..
Then she brought me a ton of other great liners.. These are the Avon Glimmerstick Chromes on the left and the last 2 on the right are The Avon Glimmerstick Liqui-glide pencils. G404 Ultra Violet. G11 Flashy Steel, G103 Choc Bordeaux, then the last 2 on the right are the Liqui - Glide in black. She also sent me a bunch of trial size lipsticks.. Both trial packages contain 10 different Avon Ultra Color Rich Lipsticks. Avon Instensive Healing and repair Moisture Therapy lotion to try out..
which I will also be testing out! Avon Glow Bronzing Pearls and was really happy when she brought them to me! She also sent me the Avon Advanced Techniques Frizz Control Serum. God knows, I need this!! Can't wait to test it and see how I like it. Now on to the samples she sent me..
She sent 4 different colors of quads that are available through Avon right now. which I looooove because I want to order more of these! which I am interested in trying out too! Avon Ideal Flawless Foundation. I got Z05 Light Ivory and Z08 Light Beige. Be my luck, I will have to mix them for the right color! But hopefully the Light Ivory will work! She also sent me samples for the .. The Anew Clinical Line Eraser Treatment..
And the Avon Advanced Techniques Moroccan Argan Oil. Not sure I will like these.. but going to find out! She also gave me samples of the..
Avon Anew Platinum Night Cream.. which I hear is really good! Anew Age Transforming Foundation... which I am VERY INTERESTED in..
Avon Anew Reversalist Renewal Serum. I also got a couple of perfume samples. I got the Unplugged scent and Viva by Fergie samples..
She also sent me this huge sample card with ..
all the available shades in the Avon Ideal Flawless Foundation..
Soooo as you can see.. I have a lot of new items to try out and get reviewed. I seriously don't know how I am going to get all the reviews I have to do up without posting 4 or 5 of them a day!! Here is what you could win..
LOTS of great products that one of you will win!!!! Super great giveaway! Now, one of you lucky readers or youtube viewers who place an order WILL WIN THIS GREAT BAG! Place your orders HERE!!! Any orders over $30 ship free!!! I'm serious.. there are so many great Avon products.. why not order something and try to win that great bag full of goodies! Trina will be picking the winner Friday Febuary 1st and the bag will be mailed on Monday February 4th!! So find some Avon you like.. place an order and get entered! Trina just started blogging and you can always hop over to Walking my own Path if you have questions or just want to say hi! Have you tried any of the Avon Products?? Whats your favorite? 6 comments on "HUGE Avon Haul - Photos and Video PLUS GIVEAWAY!!!" I love Avon products which is why I became a rep myself! I haven't signed up for the online store yet, I'm going to have to ask your sister in law how it works!! wow.. so much AVON stuff..! @ Kimberley ... I am just getting back in the swing of Avon but they have come out with some great products!!! And hop over to Trina's blog anytime and I am sure she would love to help get you set up on the online store! @ Piedev.. Yes.. lots of goodies to test out and review! I did follow you back!!! I think we visited each others blogs at the same time because I just left you a comment!!! =) Nice to meet you! That is a HAUL! Such pretty shades! Looking forward to your individual reviews. Thanks so much for linkin up to my Sunday FUNday party! @ Kristine.. My sister in law set me up didn't she!? I will be reviewing all the products.. Thanks for hosting! @ Ceri.. Nice to meet you and I am following you back!